Saw this piece of art on the table after Little DinoEgg went to bed. 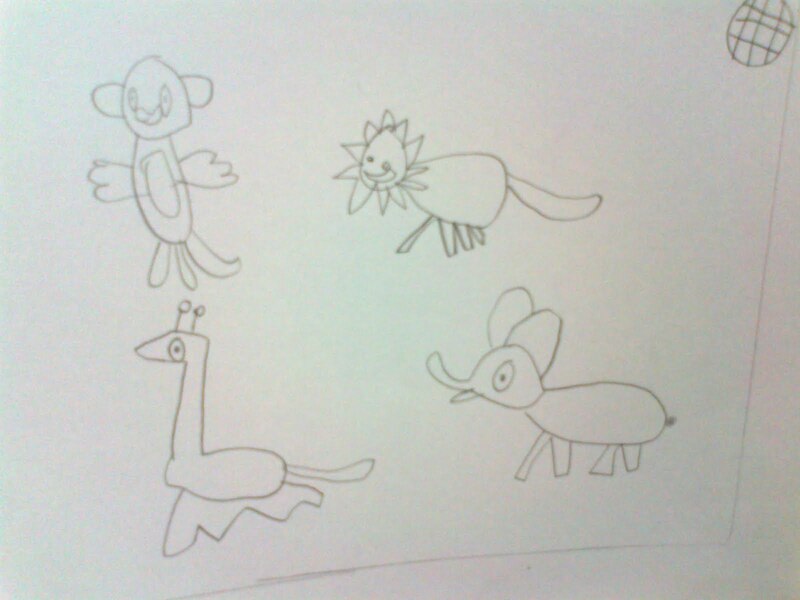 Seems like his drawing of animals are changing. Showing more of his own perception and style instead of following mine.